Castle of the Eagles, a thrilling escape adventure set in Italy during World War II, has been optioned to film company Moonriver Content . 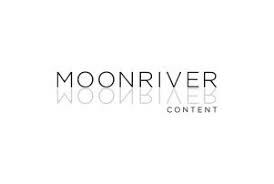 Producing for Moonriver Content is Xavier Marchand, who’s credits include Spotlight (Academy Award Best Picture 2016), Eye in the Sky with Helen Mirren, Suite Francaise with Michelle Williams & Kristin Scott Thomas, and The Woman in Black with Daniel Radcliffe. 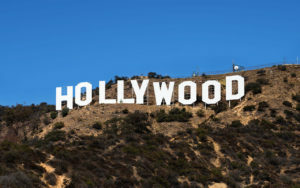 Also producing is Brad Luff, who’s credits include US show Siren, and movies such as Extinction with Matthew Fox and Parker with Jason Statham and Jennifer Lopez. 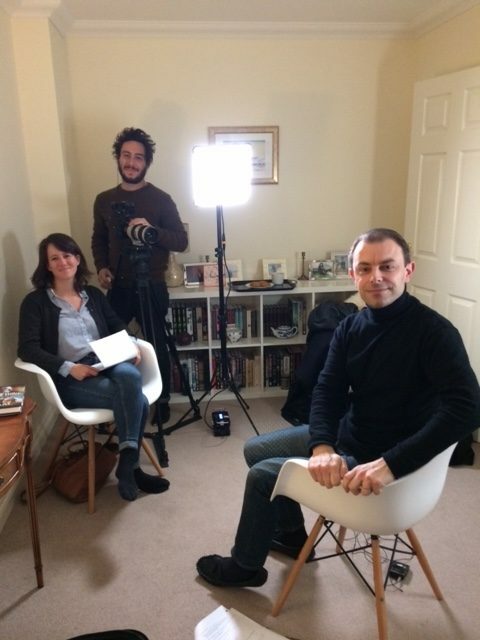 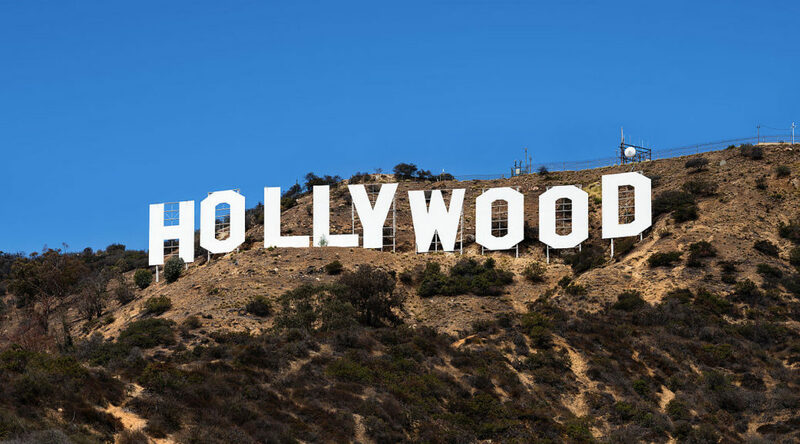 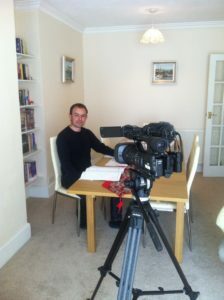 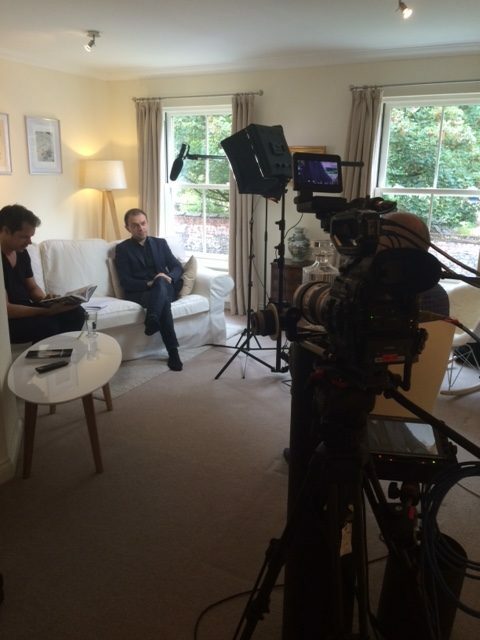 Author of the screenplay is one of Britain’s most respected scriptwriters, Jeff Pope. His amazing credits include Cilla with Sheridan Smith, and the movies Philomena with Judi Dench & Steve Coogan (Academy Award and Golden Globe Award nominations shared with Steve Coogan) and Stan and Ollie with Steve Coogan. 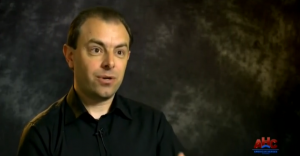 He has also won three BAFTA awards. 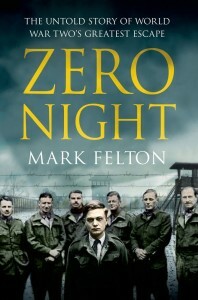 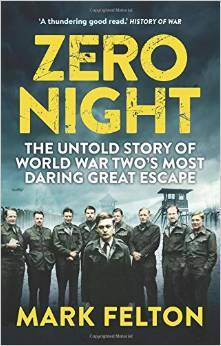 Mark’s hit book Zero Night: The Untold Story of World War Two’s Most Daring Great Escape has also been optioned to Hollywood. 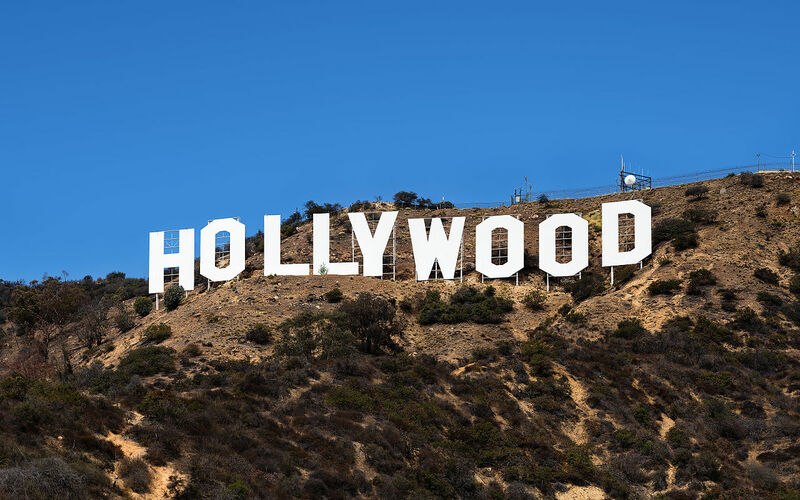 Essential Media is currently developing the movie adaptation, produced by Simonne Overend and Ian Collie (who produced Saving Mr. Banks with Tom Hanks and Emma Thompson), with a screenplay by Yolanda Ramke (director of Netflix original film Cargo starring Martin Freeman). 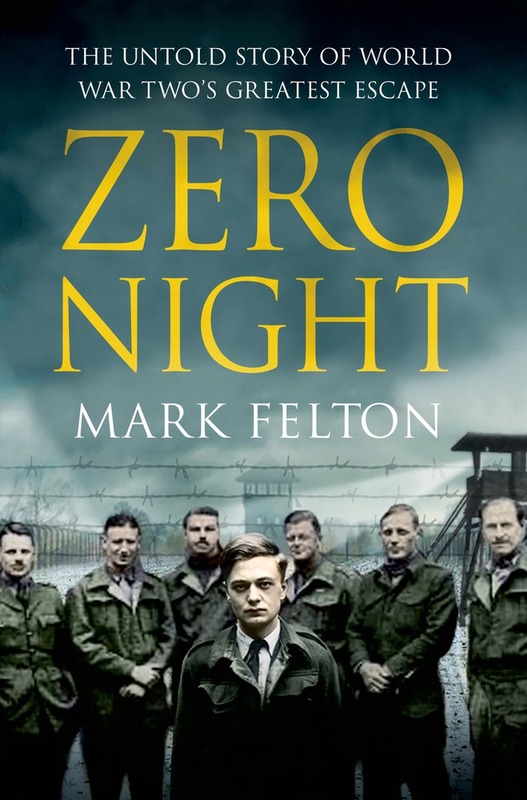 Mark often appears as an expert in major television documentaries and is much sought after as an authority in many areas of military history. 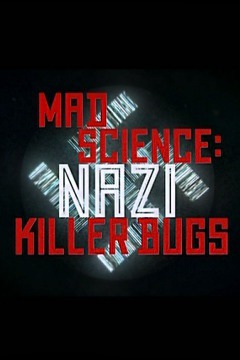 ‘The Nazi work on developing a biological weapon to use against the Allies and change the course of World War II.’ American Heroes Channel. A 10-part American Heroes Channel docuseries that traces the personal trajectories of 10 notorious world leaders. Mark discusses the rise and fall of Japan’s infamous wartime leader General Hideki Tojo in Episode 4: Tojo: Japan’s Razor of Fear. Trains have played a crucial role in the war effort in the major conflicts of the past 150 years. 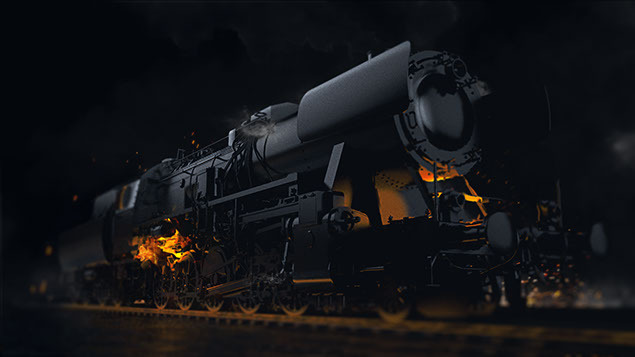 These trains were a vital cog in the military machine from carrying troops, to moving hospitals, to being transformed into actual weapons. 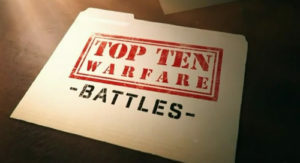 Top Tens of Warfare, a new 10-part Discovery Quest documentary series, uses archive footage straight from the battlefield to identify and rank the iconic features of war and explain how technology has advanced through to modern-day conflicts. New series presented by Dr. Sam Willis for National Geographic. 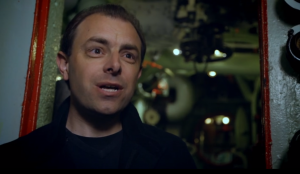 Mark helps Sam discover more about diabolical Japanese plans to bomb the US with plague and other nasties in Episode 6: Secret Flea Bomb. 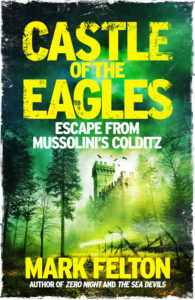 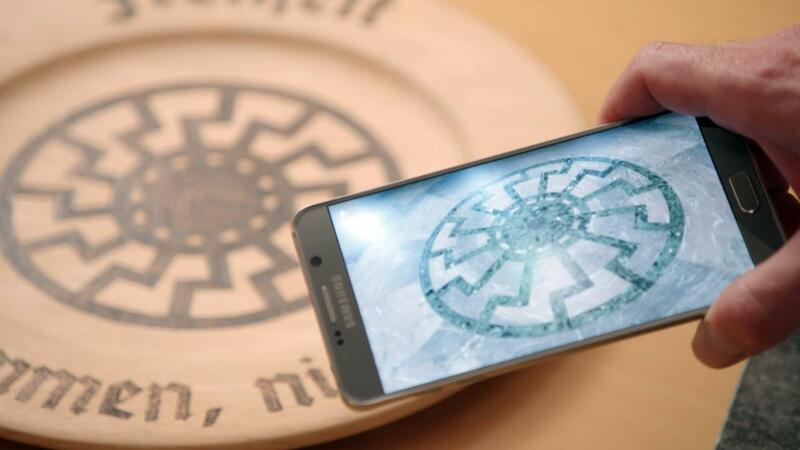 This is a fascinating new RMC Decouverte/Netflix documentary looking at Hitler’s security.